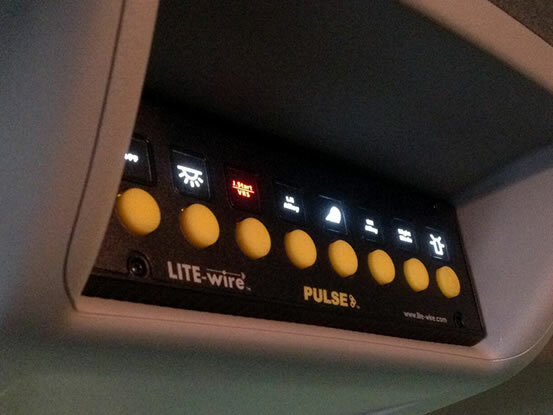 Working closely with both fleet operators and vehicle constructors, our PULSE modular electrical systems deliver both cost savings and performance benefits that are instrumental in reducing the total cost of vehicle ownership. 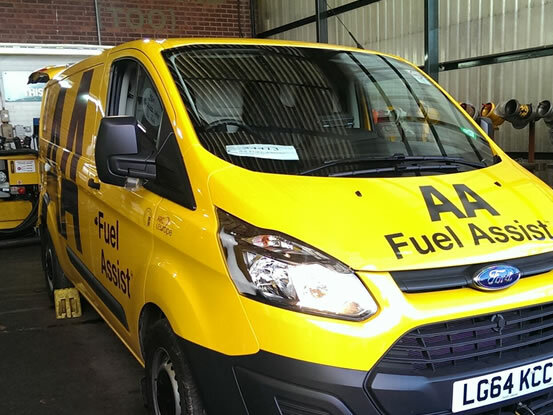 Our clients in the light commercial/van conversion sector can move at an incredible pace using PULSE, and often the time from vehicle order to conversion is measured in days, not weeks or months like many other industries enjoy. Using the key components of the PULSE modular system as the backbone of the electrical system can allow the design of a complex multiplexed system in just a few minutes, reducing the lead-time and giving a robust and repeatable engineered solution for vehicle integration. 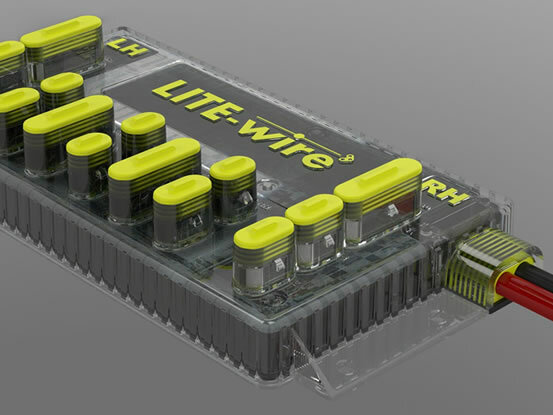 LITE-wire engineers can work directly with the van converter, or fleet operator to achieve the specific operational industry requirements that may be applicable. Custom switch panels, PTO control, battery protection and many more features are developed to customer requirements every day and then integrated into a modular format for ease of installation and maintenance. Our LCV applications range from simple auxiliary lighting installations to much larger vehicle recovery applications, with PTO, E-STOP and sliding bed controls modularised to remove complexity.